The Culinary Lens: Cold Weather Getting You Down? Remember Summer is just around the corner. 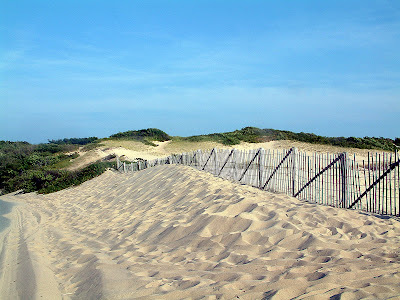 These are a few shots I tooks in Provincetown, MA a few years ago. I know I am not the only one looking for the end of Winter.